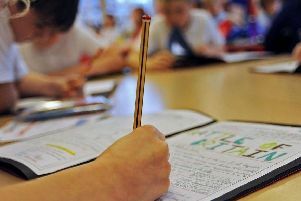 More than 91 per cent of Wakefield children starting primary school later this year will go to their parents' first-choice school. 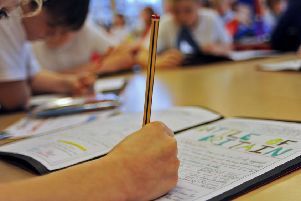 Jeremy Corbyn was today accused of planning to "keep parents in the dark" over their children's schooling as he announced proposals to abolish primary school Sats. 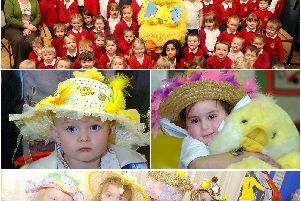 Who doesn't love an Easter bonnet parade and a chocolate egg - or two? 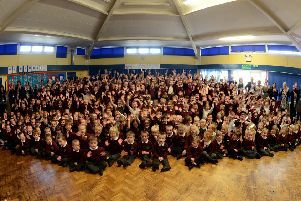 Staff and pupils at a Pontefract school are celebrating after an Ofsted inspection saw them receive a ‘good’ rating. 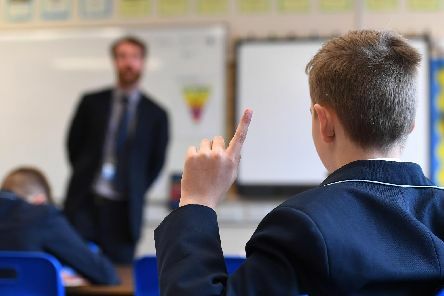 A Yorkshire headteacher says he has been left with “no choice” but to retire early, blaming “the financial crisis that is gripping schools nationwide”. 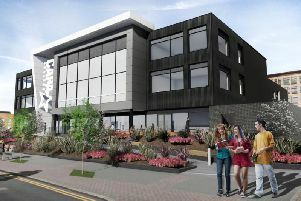 Staff at a performing arts school are “ecstatic” after planning permission was granted for a new state-of-the-art teaching facility in the city centre. 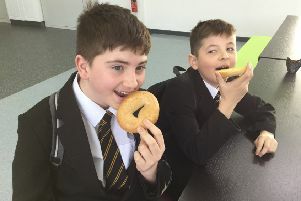 A secondary school hopes to improve the health and wellbeing of their students thanks to a new scheme which offers free breakfasts each morning. 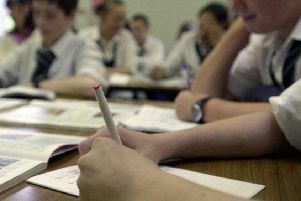 A school has been told it must improve by Ofsted for the fourth consecutive time. 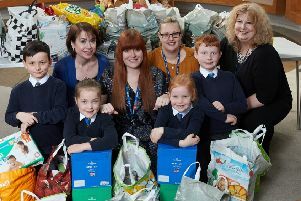 Donations have flooded in for a food bank thanks to the efforts of a Kettlethorpe school. 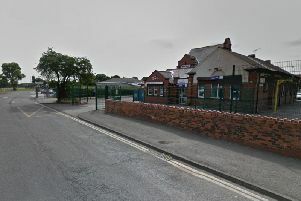 A school has apologised after an inappropriate message was sent to a taxi company requesting a driver - but insisted they be ‘white British’. 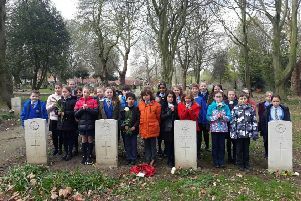 The accountability of academies to provide for their vulnerable children has been discussed by Wakefield's children, young people and skills committee. 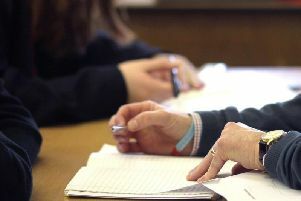 An influx of newly qualified social workers could help ease Wakefield Council's reliance on agency staff, councillors have been told. 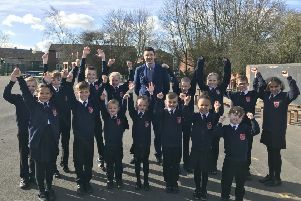 Teachers and pupils at a Pontefract primary school are celebrating after they were handed a ‘good’ rating by education watchdog Ofsted. 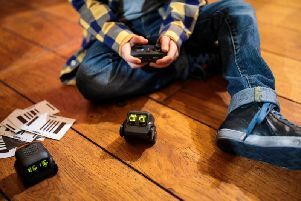 Two children's care homes, run by Wakefield council, have been awarded the top rating of 'outstanding' by Ofsted. 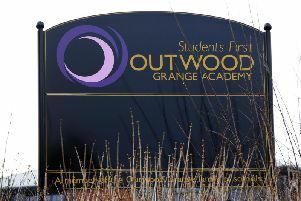 Outwood Academy Hemsworth is closed to students today after a pupil passed away over the weekend. 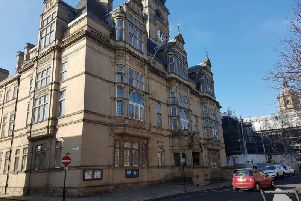 Wakefield Council says "lessons have been learned" after an investigation into an alleged data breach. 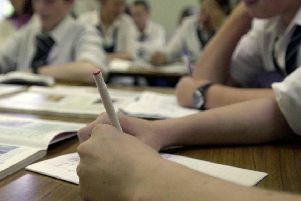 Twenty-two schools run by an academy chain based in Wakefield have been rated 'good' or 'outstanding' by the education watchdog. 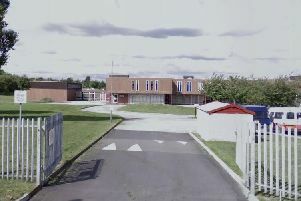 Parents unhappy with the school academy system met with councillors and MP Yvette Cooper in Pontefract.